My son graduated from boot camp at Lackland AFB almost three years ago. This post is based on our experience. Eight and a half weeks. That’s how long you will wait to hug your child, spouse or loved one who goes through basic military training for the Air Force at Lackland Air Force Base. If you plan to attend their graduation and visit San Antonio, then our tips are ideal for helping you manage the Lackland Air Force Base Graduation. While they are in boot camp, you’ll receive a few phone calls. If your Airman has time to write, you’ll also receive some letters. But believe me when I say that nothing will feel better than wrapping your arms around that special person when you see them almost nine weeks after you watched them board a plane and fly away to San Antonio. I couldn’t believe how much I missed my son and I knew when my family traveled to visit San Antonio and see him for graduation, I wanted to spend as much time with him as possible. And I felt a little bit of pressure because I wanted our time as a family to be special, but I really didn’t know what to plan to do while we visited. Since I now have experience from that visit to San Antonio, I knew I could offer you some tips on how to deal with your spare time during the busy week of boot camp graduation at Lackland Air Force Base. Below is what I learned about visiting a loved one during boot camp graduation. Seriously. Your Airman is every bit as excited to see you as you are to see them. Whatever you decide to do is going to be great. Your Airman probably won’t want to make any decisions. I found that my Airman was content to go wherever and do whatever I suggested. It may take a bit of time for your Airman to adjust to seeing you and to be off base. Don’t panic if your Airman seems a bit different or on edge that first day or two. They have been through a grueling 8 ½ weeks of looking over their shoulders, taking orders, and getting reprimanded. Give them a day or two to relax a bit. All they really want to do is relax. This goes along with #1. Sitting in the hotel room, watching TV, eating chips and drinking a pop thrilled my son. So plan some fun activities and sightseeing in San Antonio, but don’t plan every minute. Plan time just to hang out and enjoy each other’s company, because chances are that’s what they really want anyway. Yes, you want to visit San Antonio with your Airman, but they may just want to rest for a bit first. Don’t expect your Airman to know what there is to do on base or in the area. Yes, they have lived at Lackland AFB for the past couple months, but they’ve only seen a small portion of the base. In many instances, they’re seeing it for the first time when they see it with you. They are not going to be your tour guide to visit San Antonio. 6. DO follow the rules that have been laid out for them. You will be briefed on do’s and don’ts when you are spending time with your airman. Listen and take them seriously. If your Airman is permitted to leave the base, make sure you are back on base before curfew. It would be horrible for your Airman to be recycled. 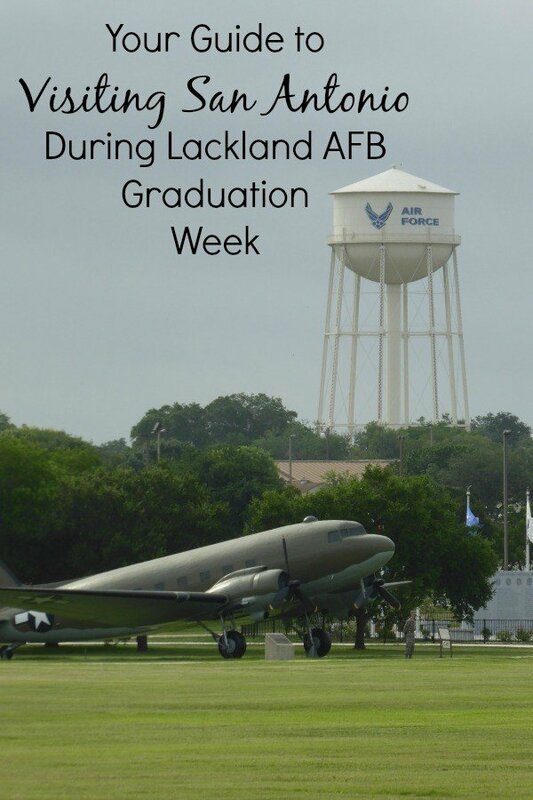 Things to do at Lackland Air Force Base on Graduation Weekends. You’ll find several places to eat on base from sit-down restaurants to fast food. The Mini-Mall offers a food court with several selections and you’ll find, Popeye’s, Burger King, Smoking Joe’s BBQ and Godfather’s Pizza. We opted for pizza, which was okay. It offered a place to sit down and since we were in San Antonio during the summer, it also provided a reprieve from the heat. If you want to visit San Antonio, there are tons of amazing options there you’ll enjoy. 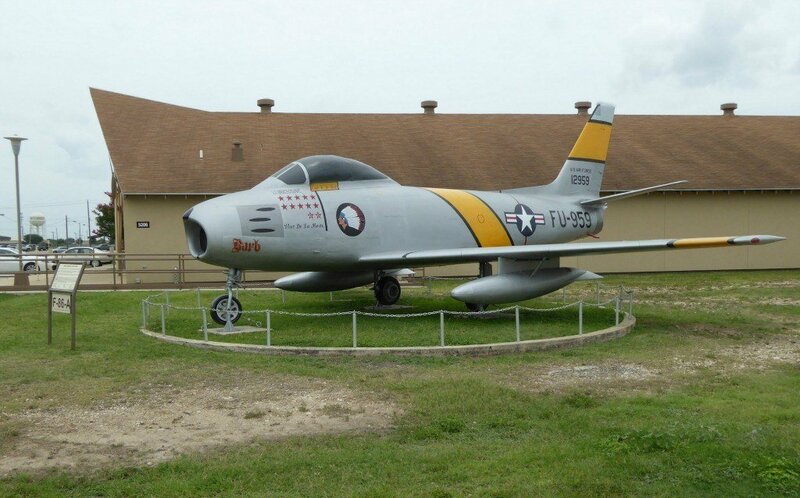 Lackland has several museums that you can visit for free or for a donation. The Security Forces Museum tells the story of the security forces. It has a short film that you can watch and the two-floor museum is self-guided. Parking is limited here so you may want to park down the street at the BX and walk. Call 210-671-2615 for questions or more information. 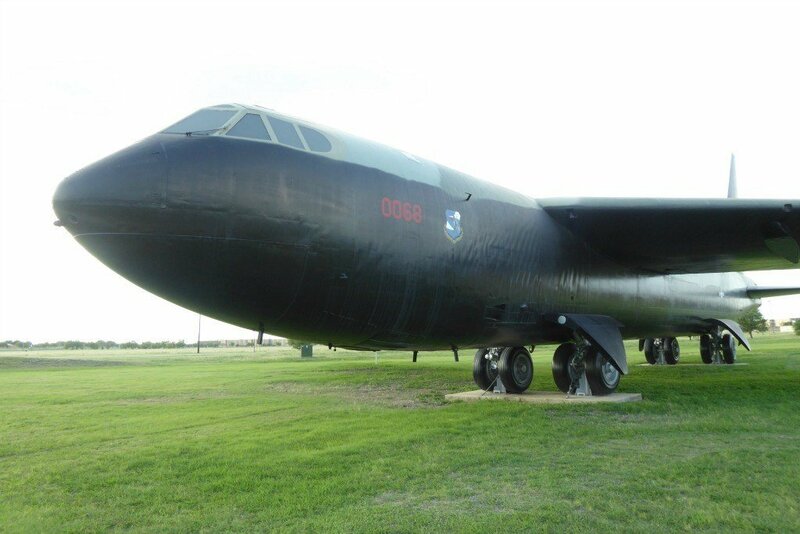 The USAF Airman Heritage Museum walks you through the history and heritage of the US Air Force and is a great museum to tour with your Airman to get a tiny glimpse of what their life has been like on base. This museum is free of charge, donations are accepted. The Southeast Asia Airpark (near the Carswell Gate) and the Global Airpark Museum at the Parade Grounds both offer outdoor displays of historical air crafts. Both are free and offer plenty of parking and a great way to spend a few hours when you visit San Antonio. There is a movie theater on base as well as Redbox machines (if you have a DVD at your hotel for off-base liberty). Watching a movie seemed to be a popular option. If you plan to watch a movie, arrive a bit early to guarantee your ticket. Have fun as a family and take a break from the heat. You’ll also find food at the bowling alley. Go to the Mini-Mall or BX and window shop. Or shop. You’ll probably find some things that interest you. Tax-free. You may begin to run out of things to do on base, and you will be tired. But believe me, you won’t want to leave your Airman until you absolutely must. San Antonio is a beautiful city and rich in history. You’ll be tempted to sightsee from sun up to sun down, but don’t forget that graduation weekend is an emotional time and those emotions will take their toll. Allow plenty of downtime between activities. 1. Learn Texas history at the Alamo. You really can’t visit San Antonio and NOT tour the Alamo. This attraction is free and offers a short film, self-guided tour and special programs throughout the day. Don’t forget that the Alamo is not the only mission in San Antonio. You may want to carve out some time to see one or two of the others in the Missions National Historic Park. 2. Stroll along the River Walk. 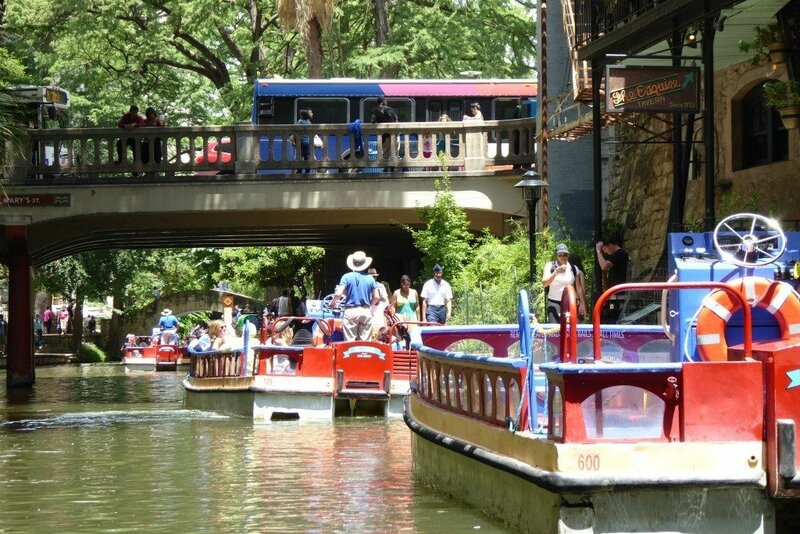 The River Walk or Paseo del Rio follows the San Antonio River through the heart of San Antonio. It is a colorful, bustling and happening place to be. You can walk along the River Walk for free, or board a riverboat for an entertaining and educational ride along the river. The Captain on your Rio San Antonio Cruise will point out interesting architecture, places to eat and give you a few fun facts and tidbits during the 35-45 minute tour. The boat ride gives you an overview of the River Walk and is a fun way to begin your day along the river. Take the tour, then decide what sights you want to see or what restaurants you want to try. 3. Visit the Tower of Americas in HemisFair Park. Built for the 1968 World’s Fair, the Tower of Americas reaches an impressive 750 feet into the sky. Visitors can take an elevator ride to the observation deck for the best view of San Antonio, watch a fun 4-D movie or grab a bit to eat at the rotating Chart House restaurant for an extra special meal. Just make sure you call ahead for reservations and dress appropriately. 4. Hop on (and off) the Alamo Trolley. See some of San Antonio’s most popular attractions which include the Alamo, Mission San Jose, Mission Concepcion, Market Square, the Institute of Texan Cultures and more during this 60- minute tour. A Hop Pass allows you to hop off and hop back on to fully explore the attractions you’ll learn about. The Alamo Trolley is a great way to see downtown while you learn some San Antonio and Texas history. If you’re on board for the ride to relax, you can ride straight through in about an hour. 5. 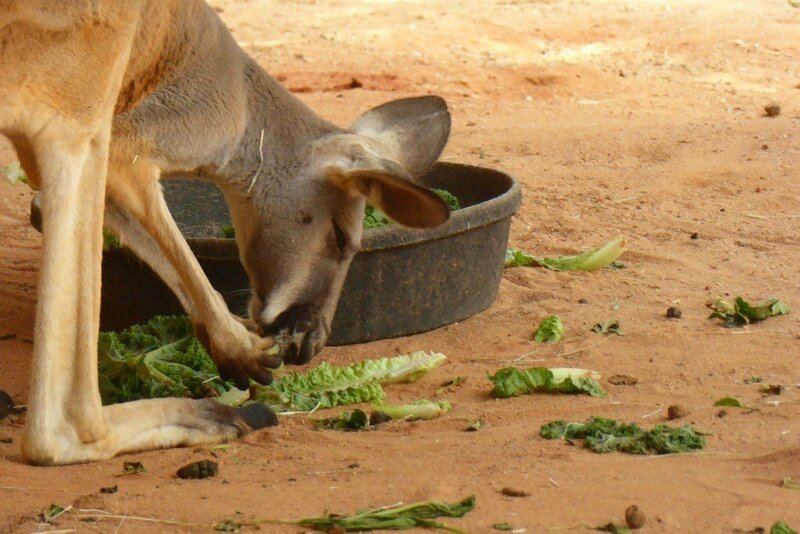 Visit the San Antonio Zoo. Open 365 days of the year and one of the nation’s top zoos, the San Antonio Zoo is home to over 9,000 animals representing 750 species. You’ll find interactive exhibits, a large bird exhibit, and aquarium. Arrive early to beat the heat and to find a good parking spot. 6. 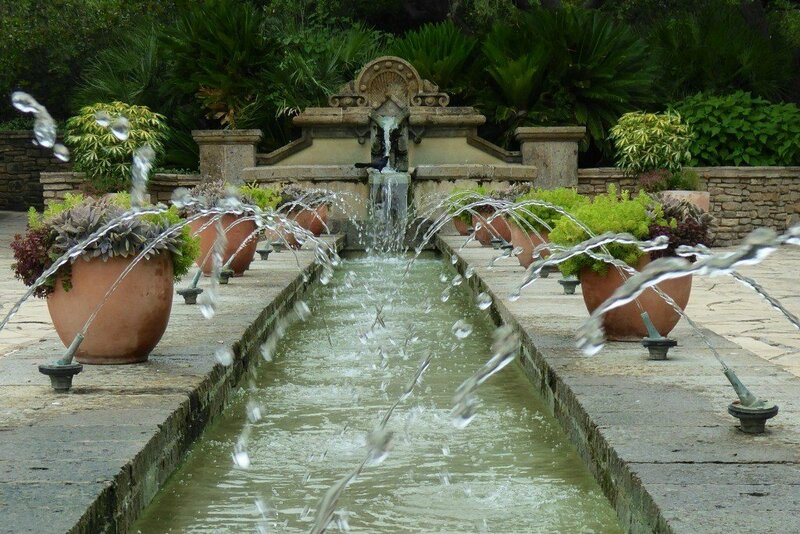 Visit San Antonio Botanical Garden. This 38-acre garden is in the heart of San Antonio and not only offers impressive flora displays but a gorgeous view of the city from the overlook. My family enjoyed the glass pyramid or Palm & Cycad Pavilion as well as the Texas Native Trails which represent three distinct areas in Texas; South Texas, East Texas Pineywoods, and Hill Country. You’ll find plenty of places along the way to stop for a break and relax. Sea World is the largest marine life park and offers shows, rides, animal attractions and educational experiences and provides fun for your family. Your Airman receives a free ticket to get into SeaWorld with the SeaWorld San Antonio Waves of Honor Military Complimentary Single Day Ticket which includes up to an additional three FREE tickets for direct dependents additional family members can get discounts as well. 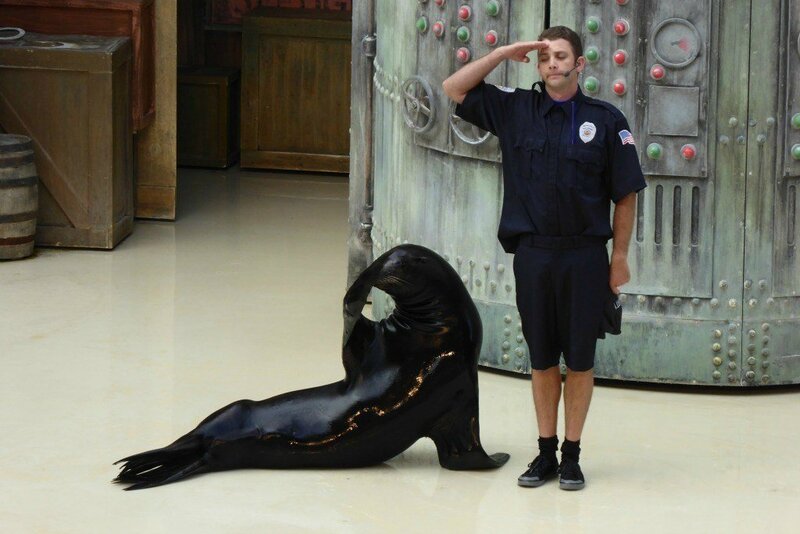 Plus, a visit to SeaWorld allows your Airman to stay out for an extra two hours during town pass. 8. Grab a bite to eat at Lu-Lu’s Bakery & Cafe. Featured on Man vs. Food, this old diner style dive has great food and great prices. Located 5-10 minutes from downtown, you won’t want to miss the Country Fried Steak or Cinnamon Rolls, though my son will tell you the Swill Rolls are the best. 9. Visit Ripley’s Believe It or Not! Odditorium in San Antonio, TX or Ripley’s Believe It or Not! in San Antonio, TX Tickets . Both Ripley’s attractions are located near the River Walk and are fun for families to pass time- especially when it’s HOT outside. Visit this page to Save $36 off Ripley’s San Antonio + 2 Attractions Combo Ticket! I’ve already mentioned Lu-Lu’s, which you won’t want to miss, but if you’re hungry for authentic Mexican food, Casa Rio is amazing. And Zinc’s may just serve up the best burger I’ve ever tasted, but you won’t be able to visit there with your Airman (it’s also a bar) so hit up this spot when you just drop into town or on your way out. Base Lodging may be available during the dates of graduation. You can learn more here. My family did not stay on base and stayed at a Red Roof Inn nearby. It was cheap, but not at all fancy and not a property I would choose to stay at again for that occasion. My recommendation would be to determine where you’ll spend the most of your time and select your hotel accordingly. If your Airman does not have leave, you may opt to stay closer to the base. If they do, you may want to stay near the activities that you plan to enjoy. You’ll find plenty of properties near the River Walk. Keep in mind, that your Airman may prefer to stay in, so look for the largest accommodation you can afford so you have plenty of room for your family to spread out and be comfortable. A vacation rental would give you plenty of space. Search VRBO to find the perfect property for you or read the reviews on Tripadvisor and book a hotel room in San Antonio. IMPORTANT: Keep in mind that your Airman is not permitted outside the San Antonio metropolitan area so make sure your hotel or property you select for lodging is within the 1604 loop. You can also search the dates of your loved one’s graduation to get an idea of available properties and rates. Purchase the GO San Antonio Card to Save up to 40% off combined admission prices in San Antonio to the best attractions! Save on normal admission prices at 17 different museums, tours, and activities. Or you can customize your own Go Card and save 20% off your picks. Keep in mind that you do need to stay within the San Antonio metropolitan area when out on liberty/town pass and some attractions, like the Natural Bridge, are beyond those perimeters. 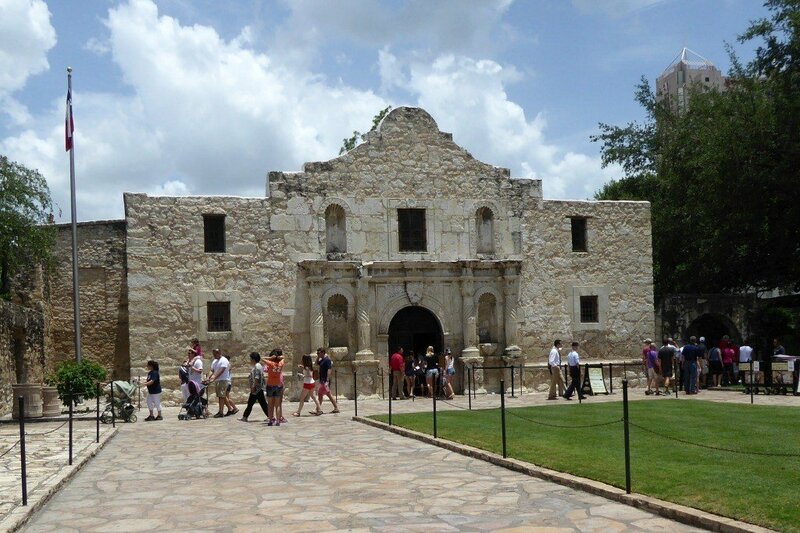 Many San Antonio Attractions offer military discounts. You can also save money on select attraction tickets when you purchase them on base through JBSA Travel located in the Arnold Hall Community Center at 1560 Stewart St. Bldg. 5506. You can also save by picking up a coupon book from the San Antonio Visitors Center across from the Alamo or you can view and print coupons ahead of time from their website. 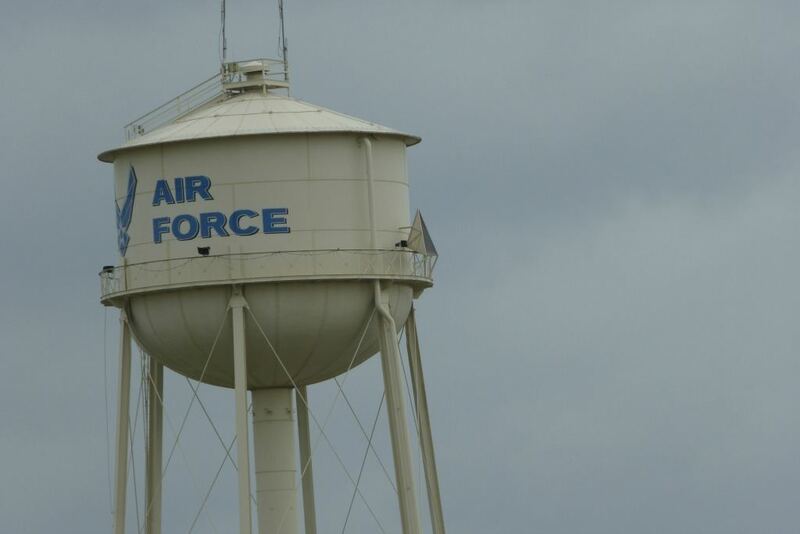 As you plan a trip to visit San Antonio and Lackland Air Force Base to see your Airman, these tips will be just what you need to make that visit amazing for the entire family. Make some plans in advance, but most of all, enjoy your downtime with your Airman. Special thanks to the San Antonio Visitor’s Center for providing tickets for my family to experience some of the above attractions. As always, opinions are my own. Thank you so much for your post my son will be leaving March 13 th then my daughter will leave April 22. I have been searching online for all sorts of things but your post put it in on section thank you. Besides being totally emotional we are so excited to see them there. I’m wondering if you can tell me anything about parking at Lackland? I haven’t found any information about areas outside of the base. Are there lots close by incase base parking is full? Thank you so so much for this info. My son leaves oct 10th and i am struggling with the reality of that. Even though it doesn’t feel like it now, the time will pass quickly. Keep your head up mama, and be proud of your young Airman. Should I prepare for ceremonies both Thursday and Friday ? I know that graduation is Friday but I also see a run and ceremonies scheduled for Thursday. I don’t want to miss anything my daughter is apart of. Thanks. Is it possible for veterans to visit the base for nostalgia as well as to see how much the base has changed in 50 years? i will be traveling to Texas this may to watch my husband graduate. I’m heading so much conflicting information. I will obviously be staying the entire weekend. After graduation on that Friday will they still have to report back to base by 8pm? Or will they have the ability to stay with loved ones? This has been very helpful as we will be attending my sons graduation in late January. Thank you for posting this information. It’s not easy to make plans when all I wanna do is hug and kiss him! These are great tips! I can’t imagine how hard it must be to only get occasional communication. I’m sure that first hug is the best one ever! The occasional communication and not knowing when those phone calls would come was so frustrating. You don’t want to be tied to the phone, but you don’t want to miss a call either! And then, you’re scared you will miss a call! It was a crazy time. I’m thankful that he’s out of boot camp and for the time being, we can talk to him more regularly.